Each year as July 4th nears many of us are anxious for the biggest and best Fireworks. 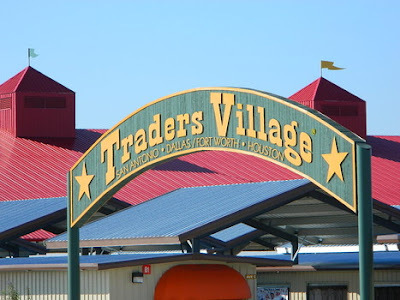 So if you'll be in San Antonio, here are the options - all great shows and all not far from Hidden Valley RV Park. When: July 2nd, July 3rd and July 4th at 9:45 p.m.
On July 2-4, in honor of Independence Day, guests will get in the patriotic spirit when they witness a colorful fireworks display at Ski Lake. This stunning mix of pyrotechnics set to a triumphant musical score will begin at 9:45 p.m. both days. This jaw-dropping show will illuminate SeaWorld’s skyline and captivate guests with its spectacular display of colorful flames and twinkling sparks. Prior to the show, guests can enjoy live music and entertainment for all ages. This event is included with your park admission. No additional ticket or fee required. SeaWorld San Antonio from San Antonio on Vimeo. It wouldn’t be July 4th without fireworks! 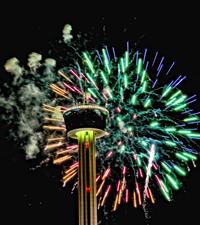 You’ll be dazzled by brilliant fireworks displays, nightly throughout Six Flags Fiesta Texas’ July 4th weekend celebration. "Lights of Liberty" is scheduled to begin at 9:15 p.m. on all three days and can be best viewed in Lone Star Lil's. Seating is limited. However; the show can still be viewed from the Texas State Square, Rockville's main street, or the open area in front of Superman Krypton Virtual Reality Coaster. Find out what bringing a Coke can - can do for you during your visit. On July 3rd , starting at 12:30 p.m. until 4:30 p.m., there will be lots of free activities for kids in the Brown Expo that will include face painting, a magician, balloon artist, mechanical bull riding for kids, chalk area for drawing, and free American Flags for the first 3,000 guests. 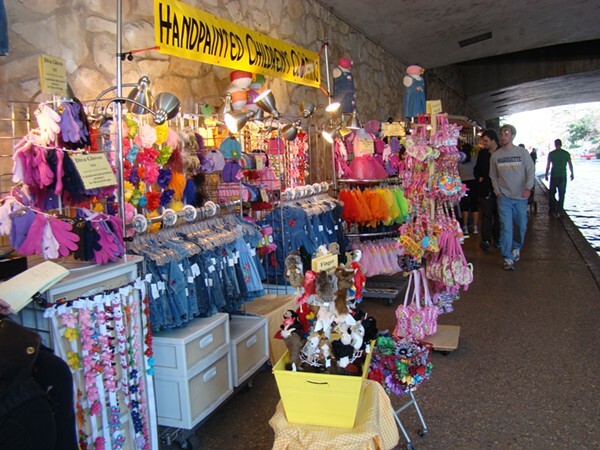 Stroll along the River Walk and shop for some of the most unique handmade merchandise available anywhere. Stop and visit with the artists who are eager to share their crafts. If you're more the stay at home, laid back type, like me...You can sit back by a campfire at the Park and watch the skies around us for a great show of all the presentations, public and private, lighting up the sky. So we'd love to have you spend some time with us at Hidden Valley RV this 4th of July Week or any time this summer. Also like to hear your RV and travel plans. Feel free to add any other "must see" attractions in the comments that you've seen or want to visit.